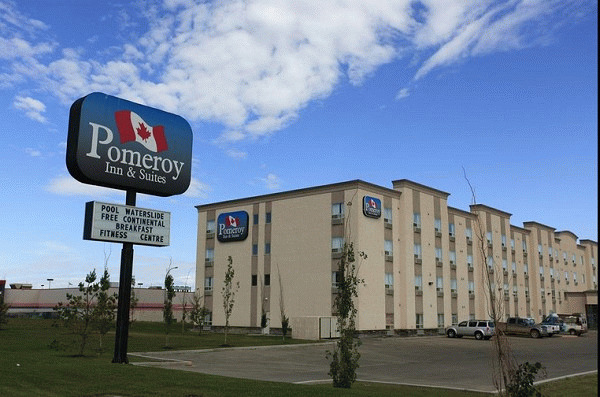 The Pomeroy Inn & Suites Hotel in Dawson Creek has been newly constructed for luxury and exceptional service. Dawson Creek is at Mile 0 of the famed Alaska Highway, and a gateway to mining, forestry, and oil and gas industries in the far north. Whether you're on your way up north, or Dawson Creek is your final destination, let us show you what sets us apart. 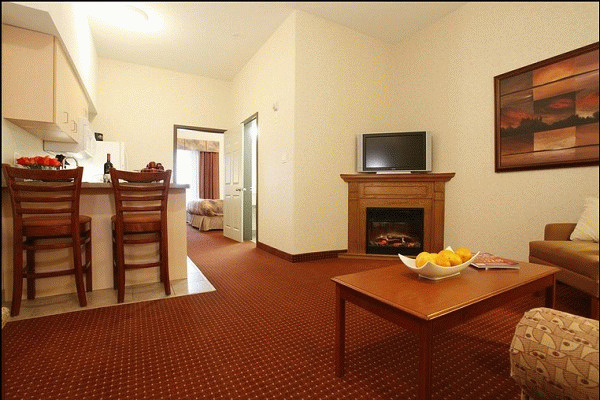 The oversized rooms at our Dawson Creek hotel offer you the space you need to feel at home. Whether you just want a bed for the night or are planning on making an extended stay, there's a room at the Pomeroy Inn that's perfect for you. All rooms feature a wide array of luxurious amenities to make your visit as comfortable and home-like as possible. 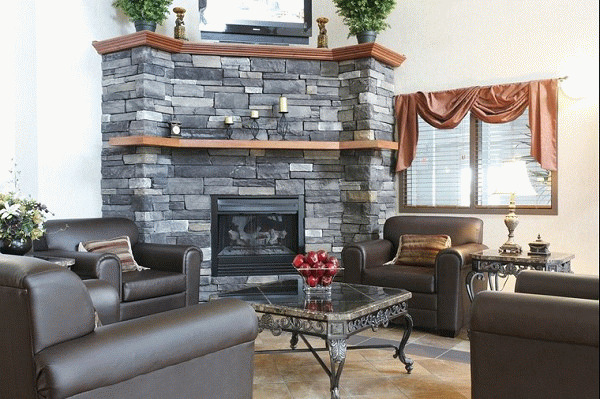 Given our ties to the many industries in the area, we know how important a comfortable hotel can be for work crews and other guests who make extended trips to Dawson Creek. We've equipped our hotel with lots of great features to make your stay comfortable and pleasant, whether you plan on staying for one night or a few weeks. Our friendly staff is happy to accommodate you however they can; we want you to think of us as being just like home, but better! Our Double Queen Suites are large enough to comfortably accommodate up to 4 people in the comfort of our Hypnos queen beds. These rooms also feature a full kitchen with a microwave, stove, refrigerator, and dishwasher, as well as all the utensils you need for meal preparation. In addition, Double Queen Suites come with all our usual amenities including plasma TVs with cable, a coffee/tea maker, an iron and ironing board, and free high speed wireless internet access. 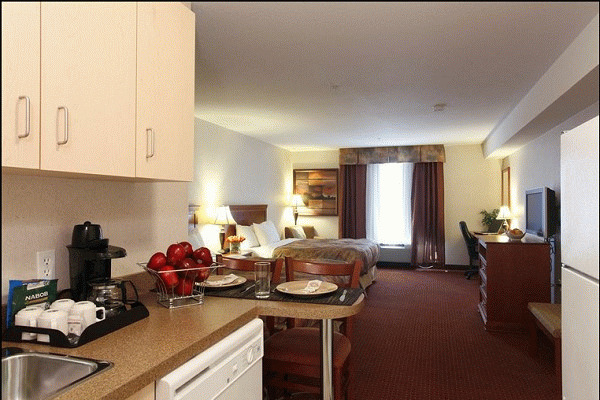 Add a fully equipped kitchen with a microwave, stove, refrigerator, and dishwasher to our Triple Room and you've got the perfect place for a large family or group to stay. These rooms also include a large work desk and chair and all our regular amenities including a plasma TV with cable, a coffee/tea maker, an iron and ironing board, and free high speed wireless internet access. For even greater value, our Triple Rooms do away with the kitchen area, while still providing guests with three exceptional Hypnos beds, a microwave and mini fridge, free wireless internet, cable TV with pay movies, deluxe hypoallergenic bedding, a coffee/tea maker, and more! If you're a work crew that just needs a place to come home and fall asleep at night, this is the perfect option. 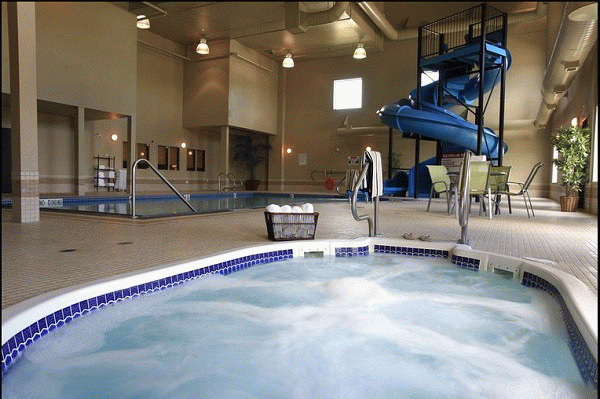 Please visit Pomeroy Inn & Suites Dawson Creek Website.